Paragon has launched a standalone dispute resolution support (DRS) service, making us one of the only UK building consultancies not to amalgamate the specialism within our wider quantity surveying work. Our offer is jointly headed up by directors Norman Benn and Gary Butcher, who have over 55 years of combined construction-related experience. DRS is a quantity surveying-based specialism provided directly to experienced clients, lawyers who lead on disputes or to quantum and delay experts. It includes project and final account audits, forensic quantum surveying, dispute resolution quantum support, report preparation and other mediation, arbitration, expert determination and litigation quantity surveying support. 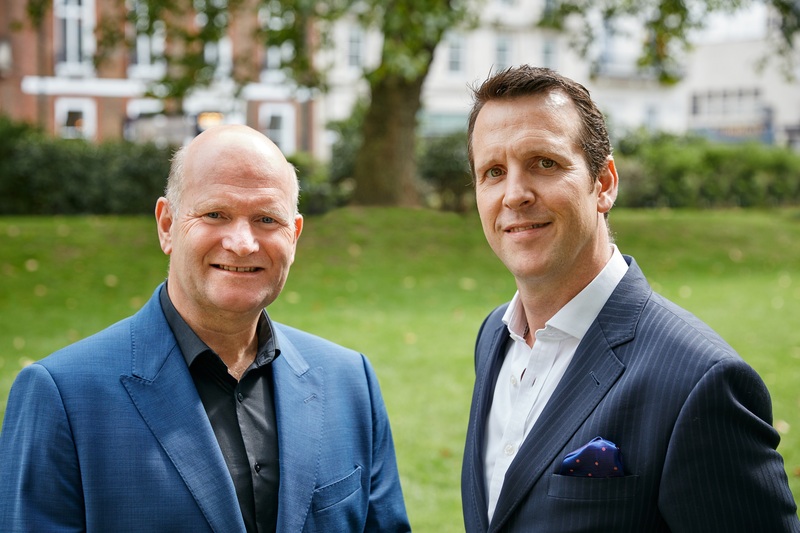 Based in London, Esher, Manchester and Edinburgh, Paragon completed a merger with Bond Davidson in May 2018, creating a £22m business and one of the largest independent consultancies in the UK. We employ nearly 200 people and are expert in all aspects of building surveying, project management, project monitoring, cost consultancy, M&E consultancy, environmental consultancy, occupier services, drone surveying, dispute resolution support, rights of light and party wall services.